1908-1928. 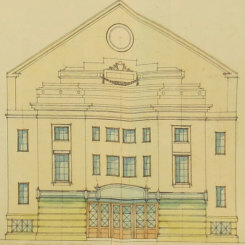 Thompson's first cinema and the first one to be opened in Middlesbrough. It became affectionately known as the "Bug and Flea". Sold to Denman Picture Houses Ltd. Built as an auction hall by Willman and Douglas, the auctioneers. Then bought as a social club in 1873 it became the Liberal Club and in 1890 it was licensed for theatre and dancing. 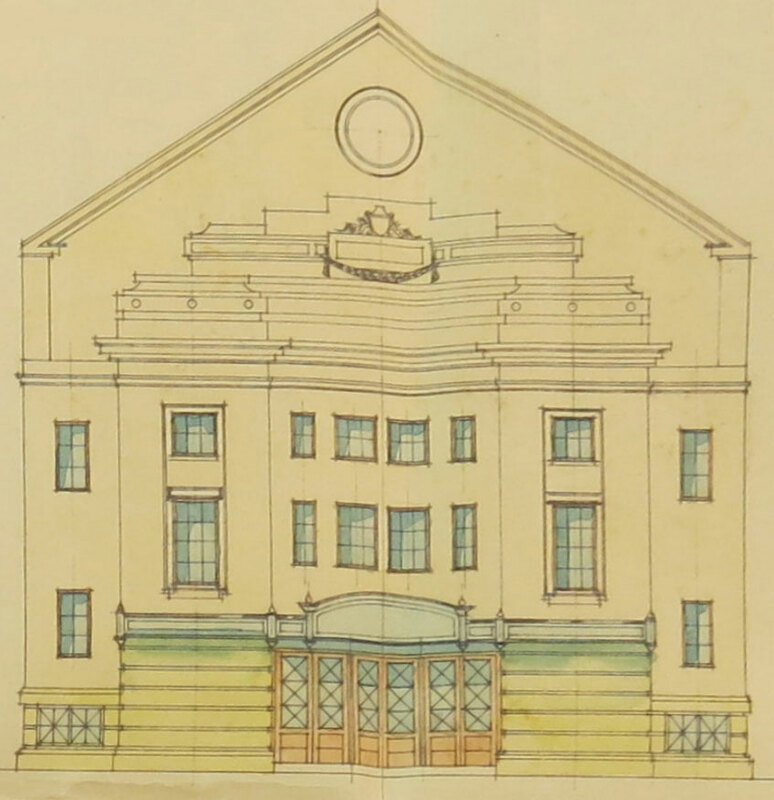 After acquiring it from Thompson, Denman/Gaumont kept it open until 1930 when they closed it and left it derelict. By 1936 it had been demolished to make way for the United Bus terminus.